Do you want a quote for our services? Wheather you are looking for a minibus, coach or limousine you can contact us easily by submitting the form below. 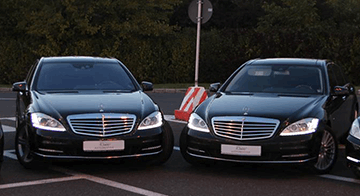 Whether you are interested going to or coming from the airport, or interested in booking the transportation to or from the airport for a VIP or a group of persons we can offer limousines, minibuses or coaches that are brand new. You can visit Bucharest by choosing a private tour of Romania's capital city with brand new comfortable cars such as: small cars, mini busses, vans or coaches. We have professional guide that can speak languages such as english, french, spanish, german or chinese. 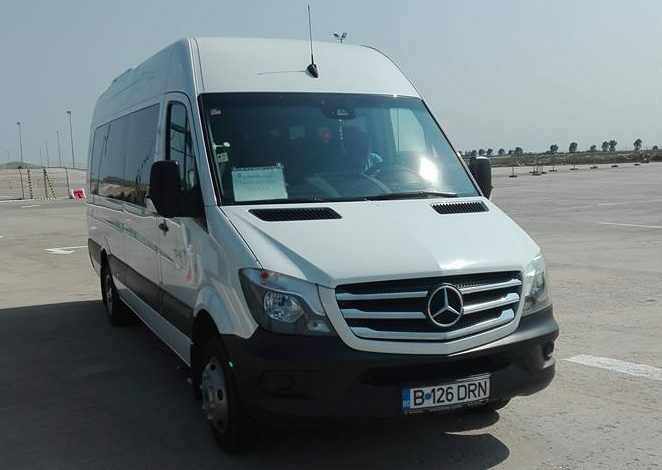 If you are representing a company with a medium or high number of employees that need daily transportation to your facility (usualy on the outskirts of Bucharest), you can choose from our fleet of minibuses, coaches and we guarantee that your employees will always be on time for work. With us you can create your own tour or choose one that we already made with our customers. 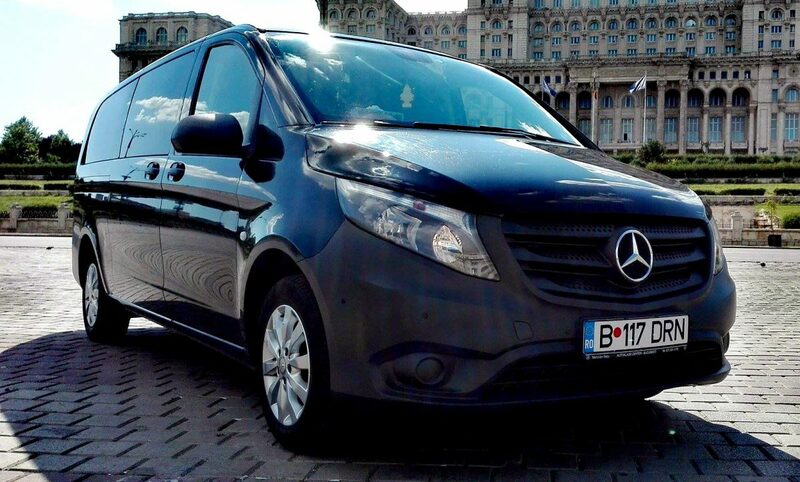 Whether you want to visit Romania or make a tour of Europe capital cities we can offer an impressive fleet of new, fuel efficient cars, minibusses and coaches. If you need more details don't hesitate to contact us. SC Dorini Comprodexim SRL offers complete personeel transportations inside of Romania and international. Our fleet can comply to all your need regarding persons transportation. 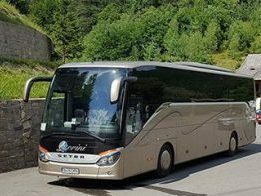 DORINI TRANSPORT has one of the most professional coach rental services, with a market experience of over 20 years in the field of passenger transport. With numerous contracts and continued responsibility for the people that we worked with, the coach rental service Is one of high class, first and foremost because you will benefit from quality people, namely drivers with great experience. Hundreds of thousands of kilometers traveled safely and in optimal transport conditions, any journey that has taken place becomes a real experience. The infrastructure made up of new and modern cars, allows us to get in time where we need to and to have solutions for unforeseen situations. We can set up together which is the shortest and fastest route. 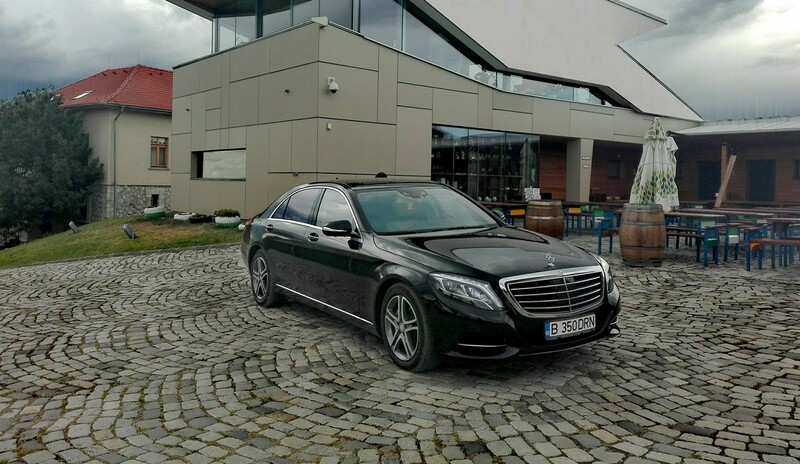 With the “Cars Rental” service, we provide multiple vehicles to ensure the optimal comfort for both medium and luxury class cars. As an integral part of the social structure of communities around the world, coach, minibus and bus transport is an important element for everyday work including education, leisure and tourism. From a tourist point of view, it is one of the basic components of the touristic travel, ensuring that the tourists travel from the place of residence to the place of the holiday or on different tourist routes. These transport companies are the basic support of numerous travel agencies in the country and abroad. These agencies, in collaboration with roand and air transport companies offer people the opportunity to travel to their desired destinations. Buses and coaches perfectly complement other modes of transport by shifting commuters or passengers from the starting point to their final destination. Modern coaches of various transport companies offer customized services to meet the needs of all types of travel, transfer services, event organizers, travelers and tourists. The quality and flexibility of bus and coach transport services as key elements of mobility are all the more important as they are accesible to all. This makes them the means of transport preferred by citizens and families with low incomes. Road transport is at the forefront of tourism, both internationally and local. This is done by coaches, buses, minibuses and cars.